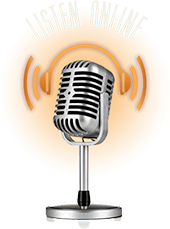 The Williams Broadcasting Group specializes in the creative development of both short format and full length Podcast shows for Radio, Television and the web. Williams Broadcasting is a company that specializes in the development of short-format programming for radio and television with applications to the web. The company was formed by John and Wendy Williams in 1990. Originally operating as a Ski Report service with the Ski & Board Reports, Williams Broadcasting has expanded it’s operation. 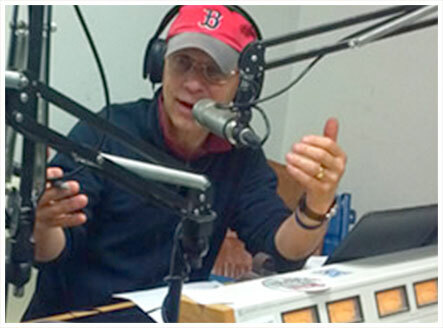 In 2016 Williams Broadcasting embarked on a new direction, Podcasting. After remodeling/upgrading our studios we now create and produce all of our reports and shows” in house”, which are available on our web site, iTunes, Sound Cloud, Stitcher Radio and through apps and other channels, on demand. Our multiple programming venues, include: “The Motor Sports Race Report”, “The Snowmobile Trail Report”, The Ski and Board Report “What’s Happening “, “The 19th Hole”, “In The Pits”, and The Liar’s Club…with more greats reports in the making! 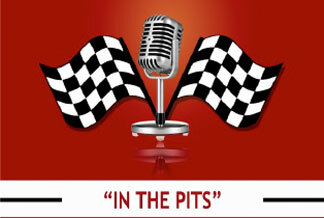 “IN THE PIT’S” a one hour long motorsports racing talk show, 15 years running. No. 1 in New England. Produced every Friday and Monday. Hosted by John Williams, Scott Tapley, Dana Nelson and Mike Label. 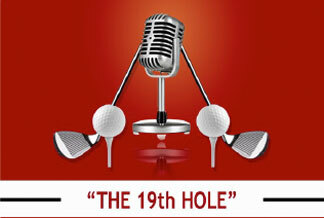 “THE 19TH HOLE” a one hour weekly show all about Golf from local courses all over New England, to the PGA, to the Majors with interviews of club pro’s and the world’s best golfers (Jordan Spieth, Jason Day etc.) Hosted by John Williams, Mike Godin, Ryan Godin and weekly guest Steve Roop. 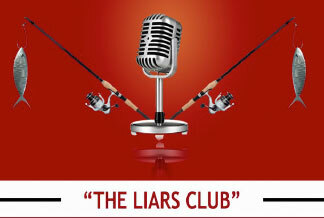 “THE LIAR’S CLUB” a full hour weekly show of America’s favorite pastime, fishing, with interviews from the top personalities, writers, and fisherman from around the country and the world. Hosted by John Williams, Scott Stone of Schaivi Custom Builders, and Bob Harkins of Western Maine Guide Service. 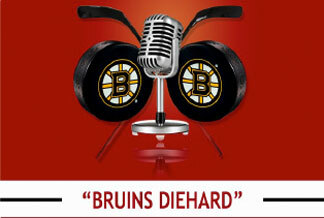 “THE BRUINS DIEHARDS”, one of the top Boston Bruin Blogs will now become a weekly hour long show hosted by John Williams, and hockey broadcaster and blogger Nick Godin with interviews of Boston Bruins players along with coaches and personalities associated with the Bruins. 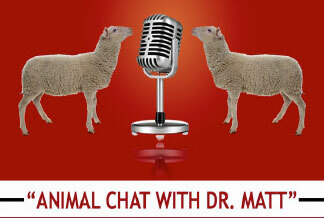 “ANIMAL CHAT WITH DR. MATT”. A half hour show, hosted by John Williams and Dr. Matt Holden. 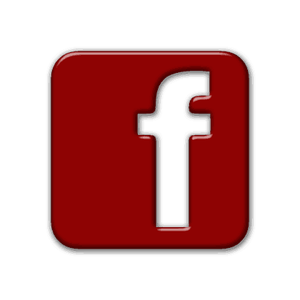 Interesting information about our household pets, farm animals, latest trends for animal care, and great stories from a rural family/farm vet!